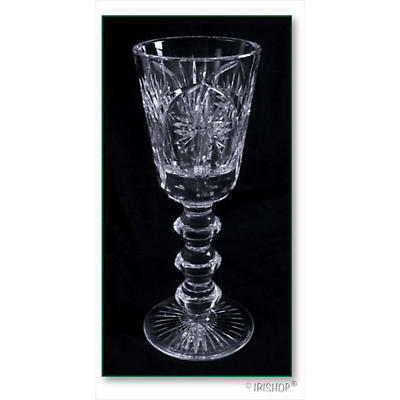 Beautiful Cathederal cut Irish Crystal Brandy Decanter. Measures approx 12 inches high. 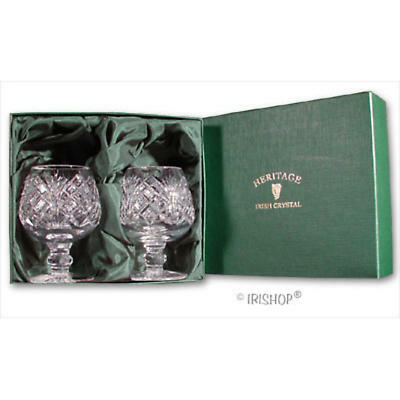 By Heritage Irish Crystal, Waterford, Ireland. 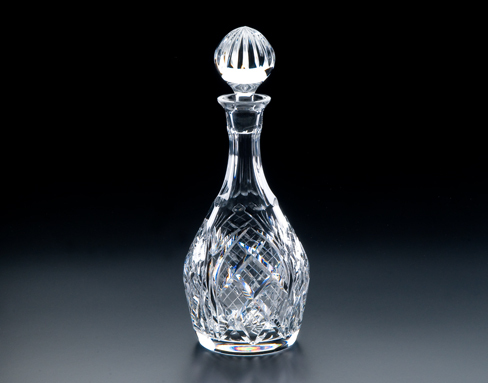 The Cathedral Brandy Decanter is a classically styled brandy decanter from Heritage Irish Crystal. The Cathedral Collection is inspired by light streaming through a cathedral’s windows. 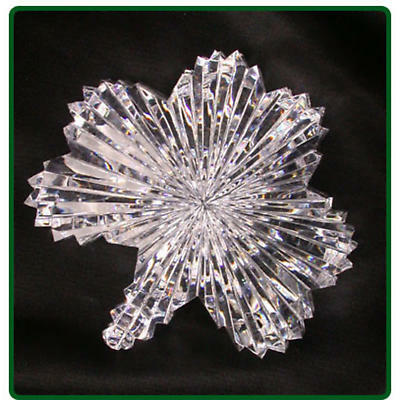 Produced in Waterford City, Ireland, each traditional mouth blown and hand cut lead crystal decanter refracts light in its own unique way producing a rainbow of colours to delight the eye. This item is hand made to order, please allow at least 7 working days for completion, in addition to shipping time.